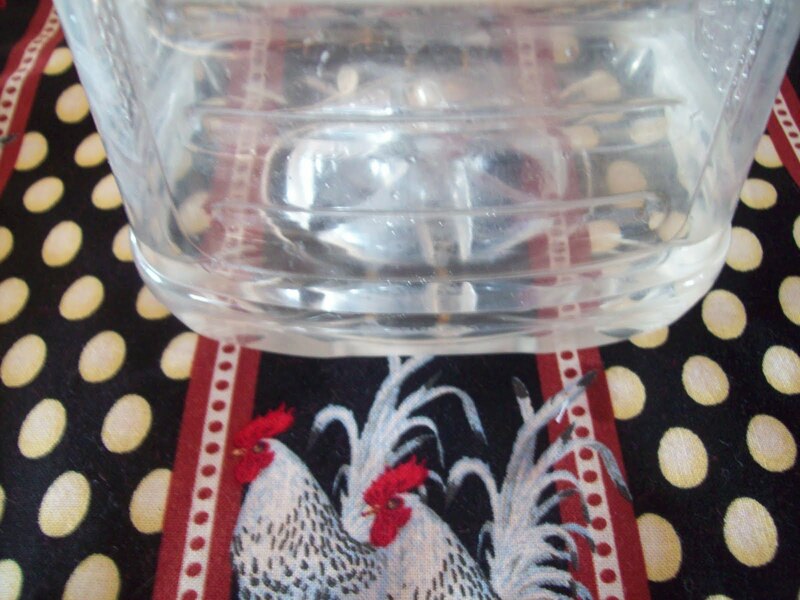 When storing food products one must understand how to use them. 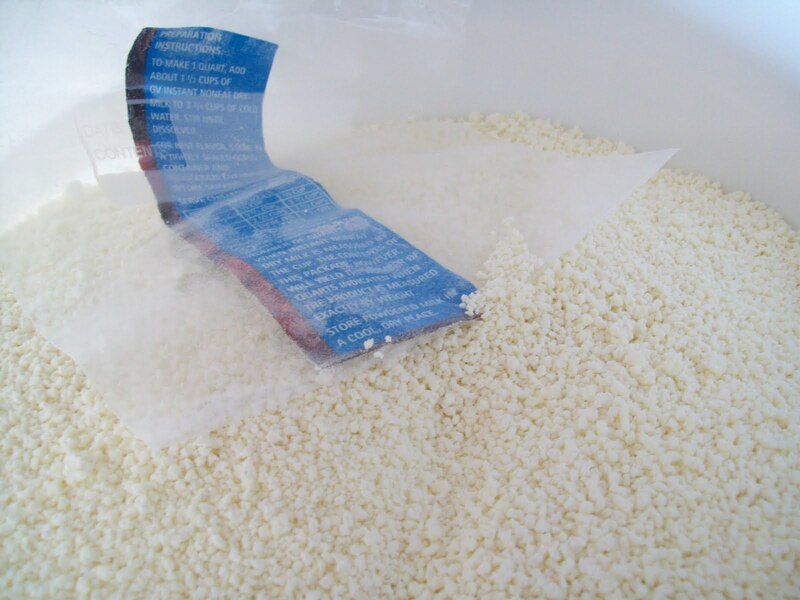 One product I had never used until about ten years ago was powdered milk . I never understood why one would use it, let alone need it. 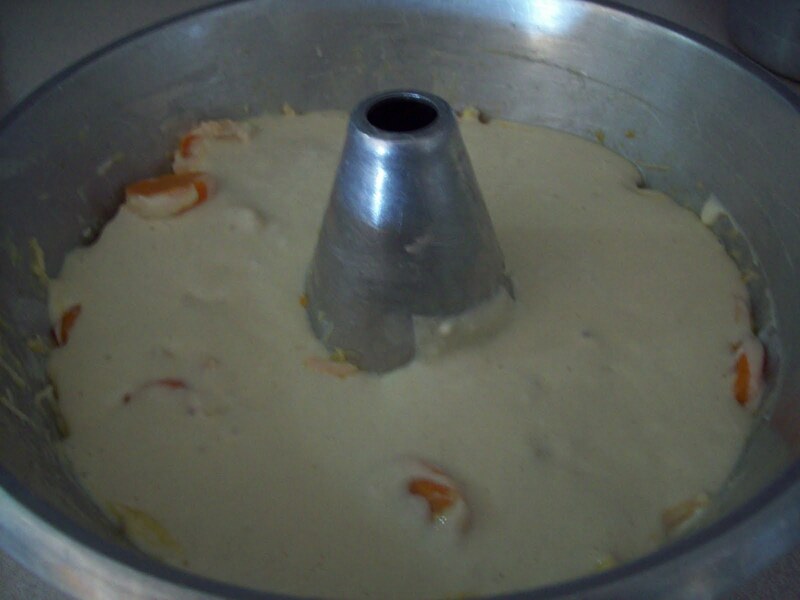 In baking milk is a necessity yet in a crises obtaining fresh milk may not be a possibility. I store my powdered milk in food grade plastic bins and since they had directions on the original packing, I leave the directions inside. I also mark the contents on the outside of the bucket with a permanent marker(and also the expiration date). To make I use a fruit juice container, and add a bit of water to the bottom before I add the powdered milk~ this makes mixing so much easier! 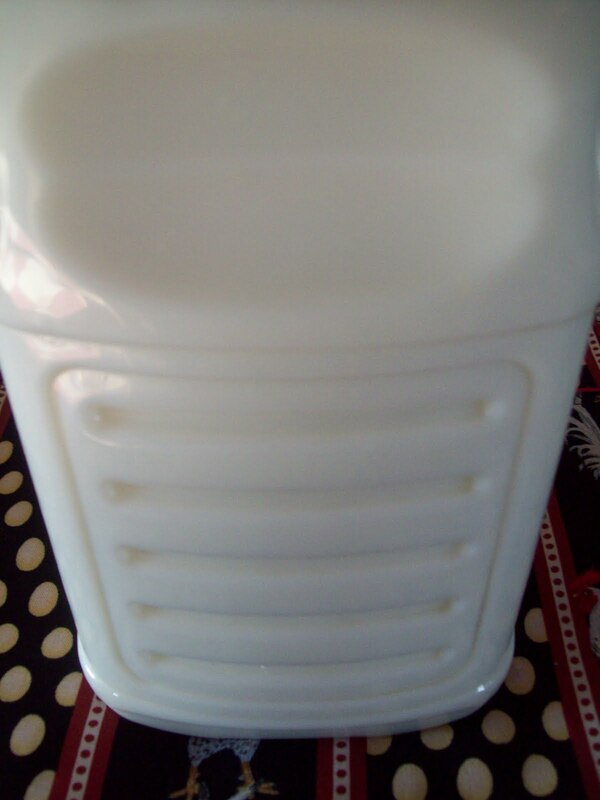 Finished powdered milk to milk. It does not taste exactly the same and must be chilled to kind of taste good...but to bake with it is perfect! Now to flavor the milk for wee ones(or not so wee ones) have powdered chocolate milk, powdered pink milk or even the liquid flavorings-although they do not have a long shelf life. I made Chicken Pot Pie off the Bisquick box the other day. I used from my food storage powdered milk, canned peas, canned carrots, cream of chicken soup, and also thanks to living on the farm had farm fresh eggs, and fresh chicken. I love that even a simple recipe from Bisquick can utilize your food storage. 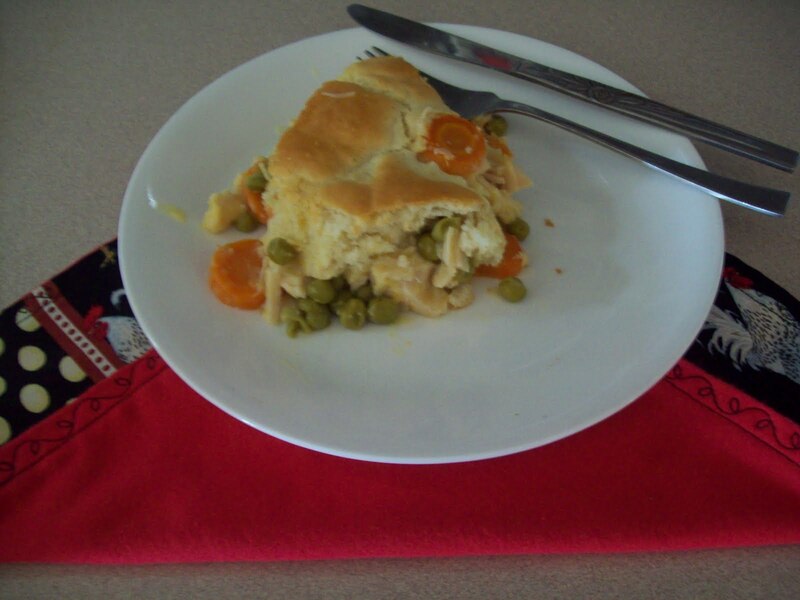 Lunch on the farm: Chicken Pot Pie! 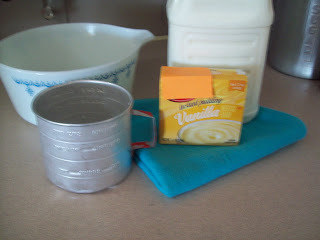 As I use powdered milk almost daily here are a few things that I have made this past week or so. Do not be intimidated because you have not used the product...take the time this week to increase your knowledge on using powdered milk! I cannot stress enough that knowledge and skills are as important or more important as having food storage. One needs to know how to prepare food, store food, grow food long before a crises occurs!! 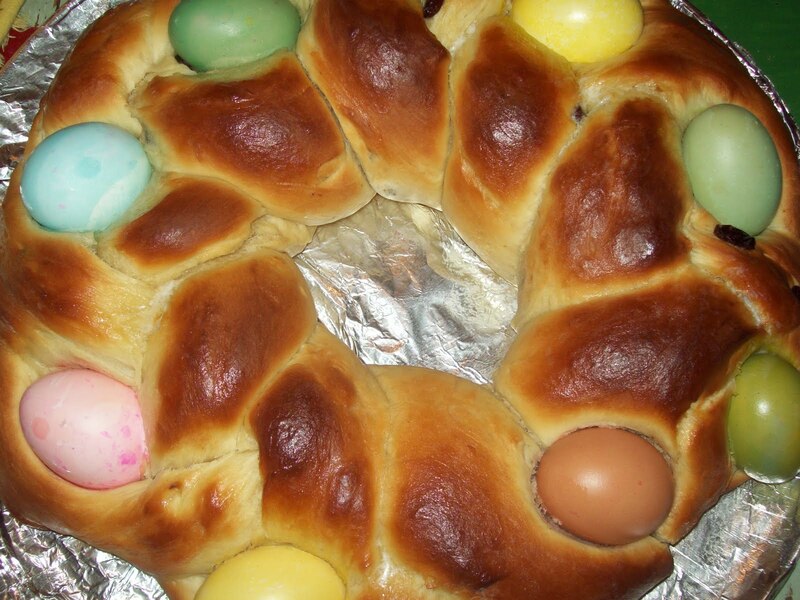 As a side note, once you are comfortable cooking from scratch, utilizing items from storage etc, then it is as easy to make pudding from the box, as it is to make Braided Easter bread. Now is the time to prep for any situation and one way is to master using items that can be stored for a long time.